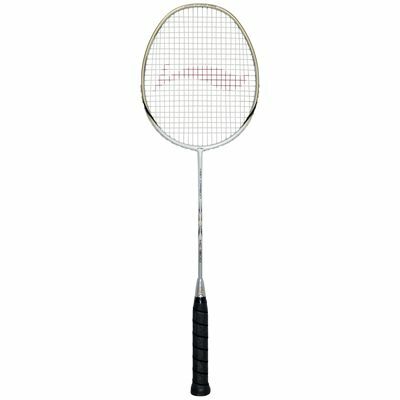 The High Carbon 1900 is best suited to intermediate players and incorporates the High Carbon technology to decrease the racket’s weight and improve its strength for easy control. The Inner Wave Frame technology guarantees the force is deployed evenly on the frame and ensures lower air resistance, whilst the UHB Shaft provides excellent smash performance. The racket comes strung with the NS95 string for extra repulsion power and control. 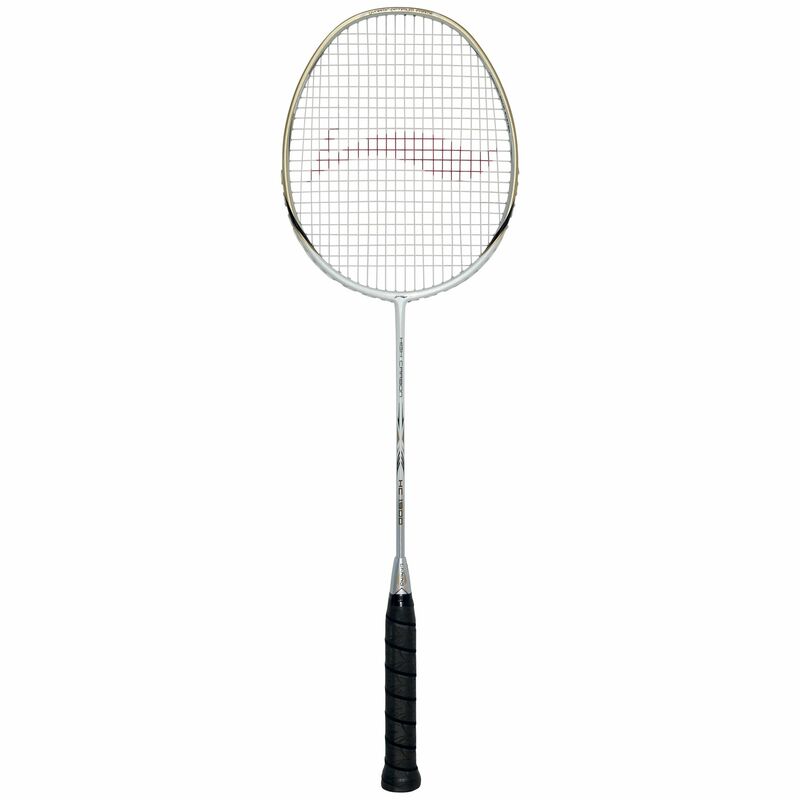 This slightly head light balanced racket from Li-Ning is supplied with a full cover for protection. The racket is good for intermediate players. Though it feels a bit head heavy, the aerodynamic isometric head flows smoothly during strokeplay . The racket provides good flexibility and matches the players reflexes shot to shot. The strings that come along are fairly good and seem to be strung to good tension,(not the tightest though). The default grip could have been better and is fairly thin to start off, players have to add their own grip to balance the weight out. Overall good value for money. Definitely recommended. for submitting product review about Li-Ning High Carbon 1900 Badminton Racket.